WA Patriot is excited to welcome a new Project Engineer to our team! Alex Powell has 6+ years of construction experience with a background in electrical where he spent 6+ years becoming a journeyman electrician and project manager. He has always been interested in the complexity of the construction process and he looks forward to furthering his knowledge with our team. 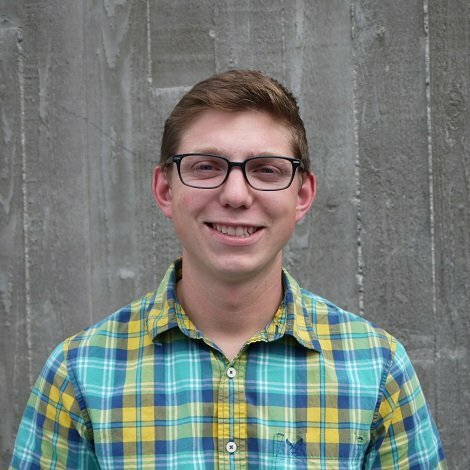 Alex is currently assisting the Boeing 777x team in Seattle as a QC/Project Engineer.